Brisbane’s Assisted Living Professionals .. Assisting you to live in your own home. As we grow older some form of Assisted Living becomes necessary to maintain our quality of life. It becomes difficult to do some of the the things around the home, and in the way we used to take for granted, and Assisted Living can just take up the slack. We still need to keep up the standards we have set for ourselves, however there comes a time when we need some assistance to do so. 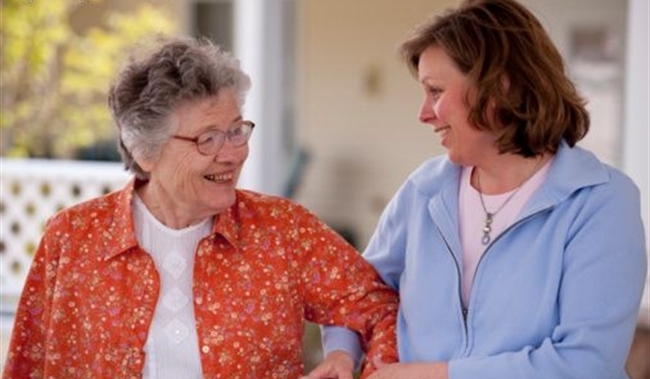 Care Time has fully trained experienced staff to take care of all of your assisted living requirements. Whether it is for yourself or a relative or friend, we are here to help. From yard care, domestic cleaning, house cleaning, home repairs, to bathing and hygiene care, or any of the many jobs you have trouble managing. Care Time is here to assist you to manage in your own home. If you are caring for an older or disabled person and need respite from your busy schedule. Care Time can relieve the the load and provide expert professional care. Care Time has been supplying Aged Care services to the Greater Brisbane area for more than 20 years and can supply trained and accredited staff for all of your assisted living requirements. Our caring, professional and compassionate carers will come to your home and perform the tasks which are becoming difficult for you. Allowing you to live your life with dignity and grace in your own home. It may be the heavier tasks like house and yard care or maintenance, or more personal care such as bathing and personal hygiene. 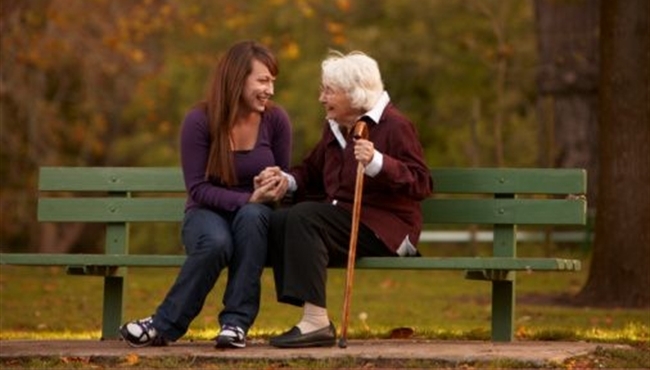 Care Time Aged Care Services have the right staff for your every requirement. 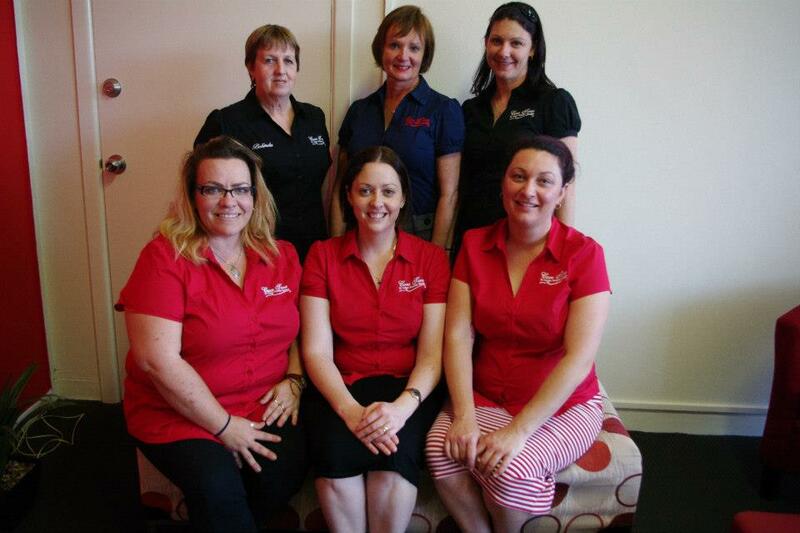 Please contact Care Time today to talk to our consultants regarding your Aged Care needs. No matter what suburb in the Greater Brisbane area we have professionals to supply you with the care and services you require.